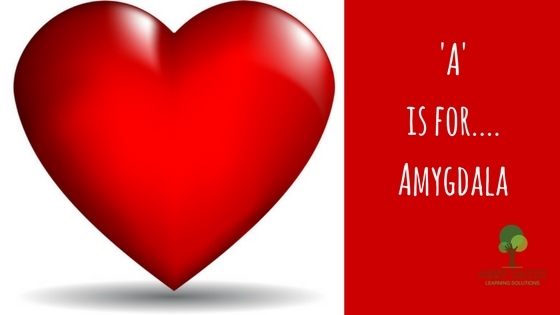 Here is our second blog post from our series on how to make learning more brain friendly! 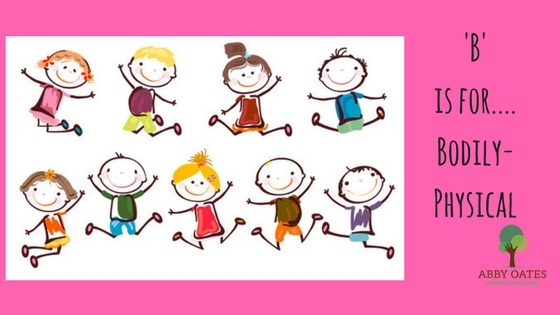 Top tips to help you make your learning more brain-friendly. 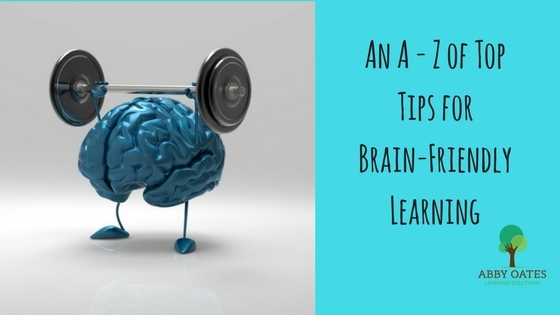 I challenged myself to come up with an A-Z of Top Tips for making my training more brain friendly. 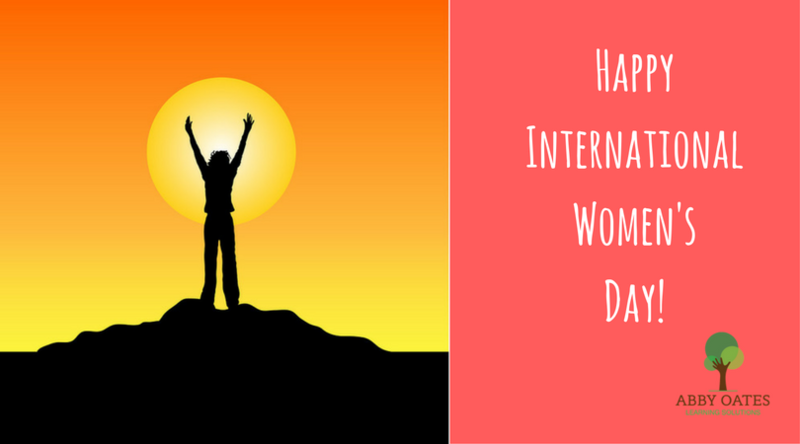 After creating these Top Tips for myself, I wanted to share them with you too. 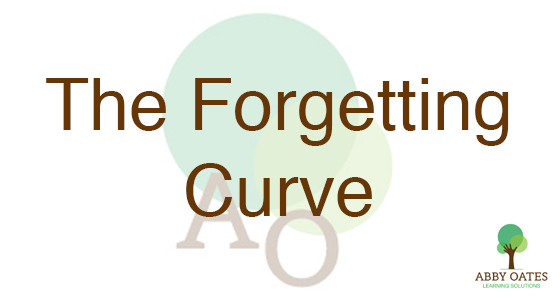 The first blog in our series - Overcoming the Forgetting Curve.